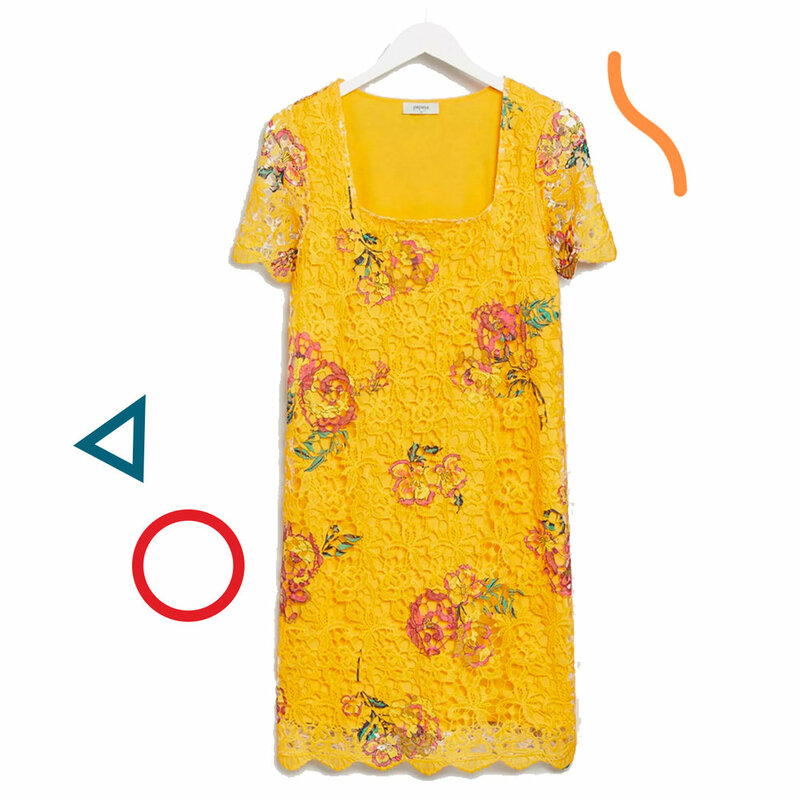 Zesty lemon shade, printed watercolour florals, delicate lace detailing, square neckline - this designer-inspired piece that ticks four of the season’s most desired trends is actually from… Matalan. Ideal for weddings, summer parties, the races, christenings… oh the miles this baby could cover. My tip? Accessorise lightly, and size down for a figure-hugging style as it’s got a bit of stretch in it.